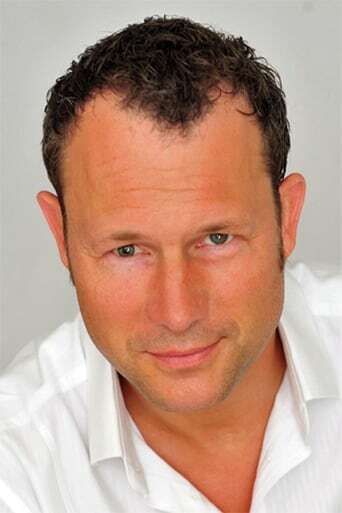 Hanno Friedrich is a German actor. He spent his school years in Germany and the Netherlands. After studying acting at the Hochschule der Künste Berlin, he was a member of the Staatstheater Oldenburg, Theater Basel and Schauspiel Bonn.